Obama press conference: The president calls Electoral College a "vestige"
After weeks of protests and attempts to sway the ballots of U.S. electors against Donald Trump, the rightful winner of their votes, President Obama finally weighed in with his own comments about the Electoral College during his final press conference of the year. But on the recent upswing in Democratic calls to abolish the electoral vote and move towards a strict popular vote to decide the president, Mr. Obama cautioned his party against blaming the Electoral College entirely. 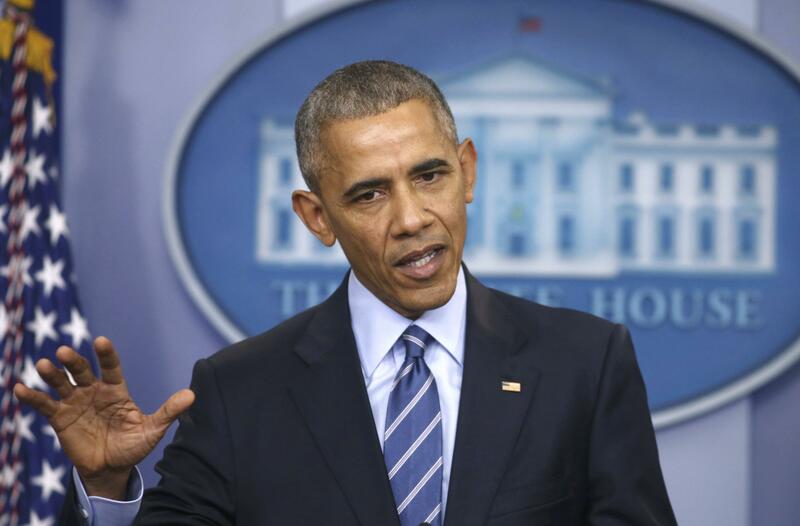 Pressed on whether he would allow electors to receive an intelligence briefing on Russian hacking into the U.S. election (an idea supported by the Clinton campaign), Mr. Obama seemed to shoot down the possibility. The response comes just as electors are slated to meet next week to officially cast their ballots for the presidency. Mr. Trump, barring any “faithless” electors who may vote against the results of their state, is expected to win the vote over Hillary Clinton, 306 to 232.